Choosing a car can feel like climbing a big hill. 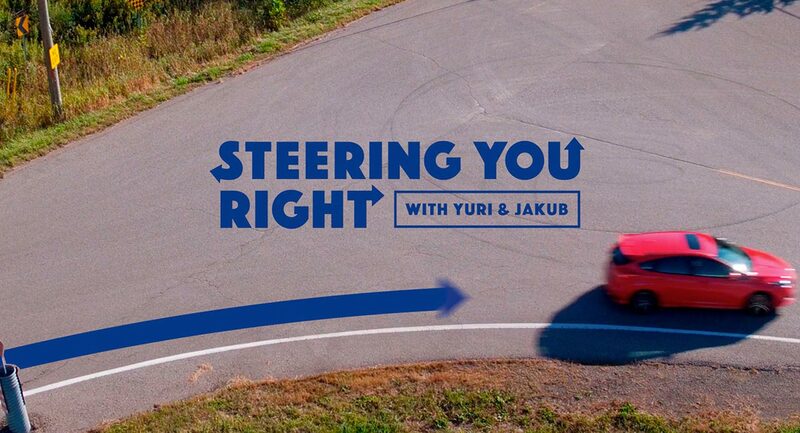 But by following Yuri and Jakub’s simple checklist, you’ll soon be on your way to finding the set of wheels that’s right for you. There’s so much to choose from and an almost endless number of models, but it all boils down to your own tastes and needs.